Location: Waldo Road to East 15th St. The installation of attractive lighting that is both functional and beautiful provides a safe, inviting, and attractive pedestrian environment. 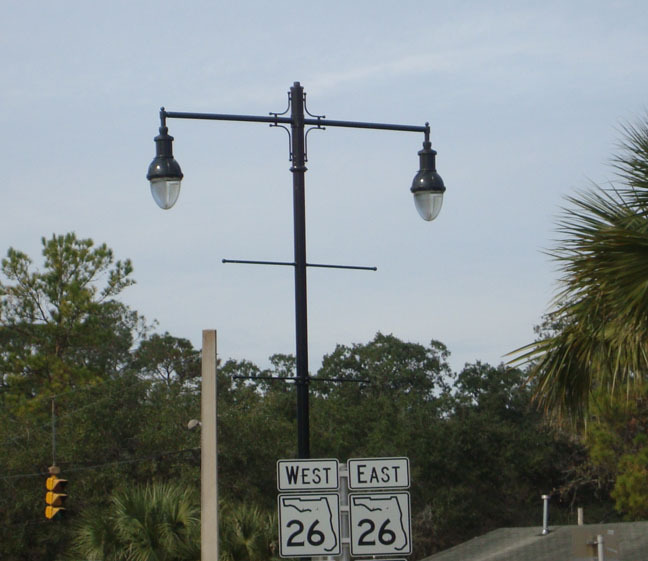 This project consisted of the addition of 29 renaissance light fixtures along University Ave. and adjacent to the Eastside gateway.